- Circles and gets the ball for a shot. (Takes own rebound). - Goes inside for the layup but doesn't have a scoring option. 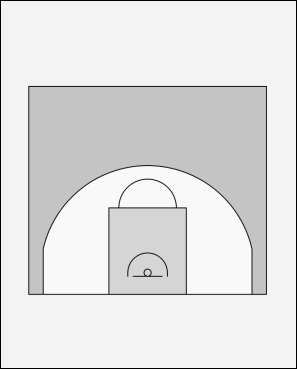 Pass to the player at the side (jump stop cross over).